As I write this, I’m counting down the minutes for the longest drive of my life which will take me to California and back on a circular route designed to avoid retracing my steps. It’s a little longer this way but this allows me to see more of the country without duplication. As you read this, it’s likely that I’ll be in the driver’s seat somewhere in Oklahoma, Texas, New Mexico or Arizona. A trip like this is paradoxically monumental and incidental. I don’t need a reservation or permission. Other than glancing at a map and filling the tank, there’s nothing else required for this trip. But it couldn’t have happened without a massive outlay of money and sweat from those that came before me. From the day I first got my license I’ve seen a car as a tool of freedom in theory. The only time I have negative feelings about cars is when I see them used in a way that makes no sense. 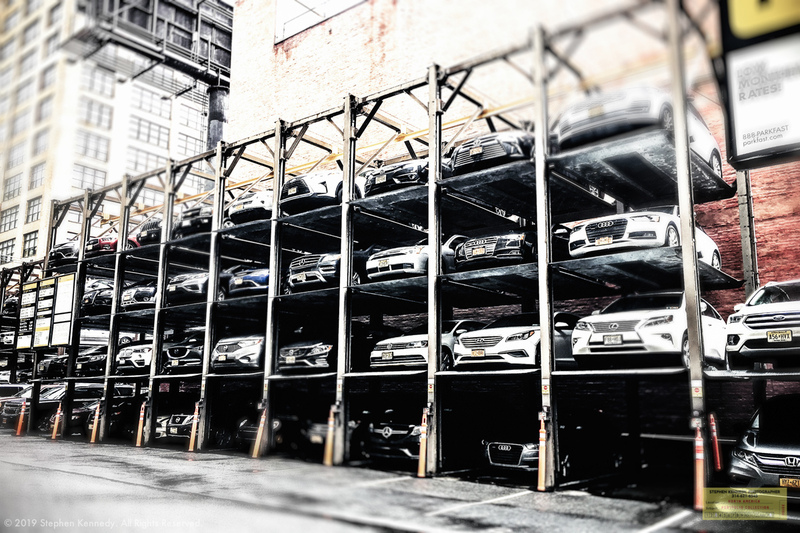 Seeing cars stacked like cordwood only to be stuck in traffic upon release is like seeing a caged animal in a zoo. About the author: I am Stephen Kennedy, an experienced photographer with more than 2300 completed assignments spanning 50 states and 22 countries..